Deluge Music has signed writer/artist Christine Connolly. Connolly has written “Bad Girlfriend” and “Lowlife” for Theory Of A Deadman, as well as Halestorm‘s hit “I Miss The Misery.” She is also lead singer for punk-rock group Knee High Fox. 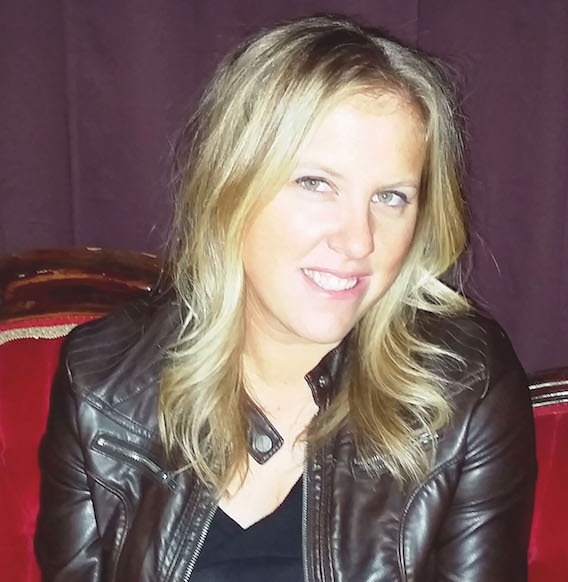 Nashville-based Silverado Records has hired Heather Cramsie in the role of marketing director, overseeing radio promotions, artist marketing plans, and overall label branding and marketing. Cramsie was most recently manager of Southeast promotions at Sidewalk/Curb Records. “Heather’s radio and marketing experience made her a perfect choice for our team. She’s got great ideas, a passion for music, and a budding network of Nashville connections. We’re very excited to have her on the team,” said Silverado CEO Scott Thomas. “Cramsie can be reached at heather@silveradorecords.com. Silverado Records recently announced artist Nick Smith as the label’s initial signing. 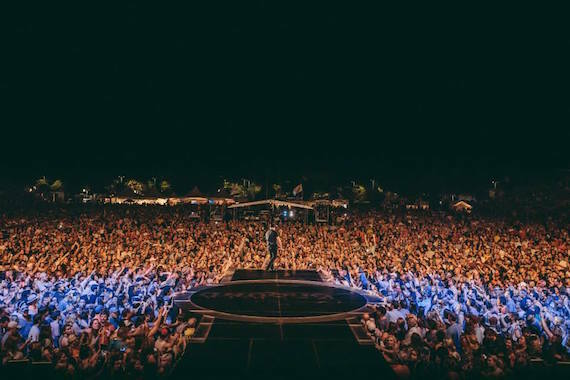 Continuing its spring tradition for live broadcasts of music festivals, AXS TV brings viewers inside four of the country’s largest festivals. AXS will broadcast Zac Brown Band’s Southern Ground Music & Food Festival in Charleston, S.C. (April 16-17); New Orleans Jazz & Heritage Festival (April 23-24, April 29-May 1); Monster Energy Carolina Rebellion (May 6-8) and Hangout Festival (May 20-22). The Network will present a combined 13 days of music coverage during this special event, airing at least four hours of footage each day, and headlined by artists including Zac Brown Band, Nick Jonas, Flo Rida, ZZ Top, The Weeknd, Lynyrd Skynyrd, Alice Cooper, and more. AXS TV launched in July 2012 by entrepreneur Mark Cuban. Zac Brown Band performs during the Southern Ground Music & Food Festival.